​We have partnered with CX&B United, a local company that will promote apparel for OPH and donate close to 25% of the proceeds. Please visit the site and purchase all your OPH apparel. A Win-Win-Win. Shop and support OPH and support a local company that cares. Thank you!!!!! We love you all! 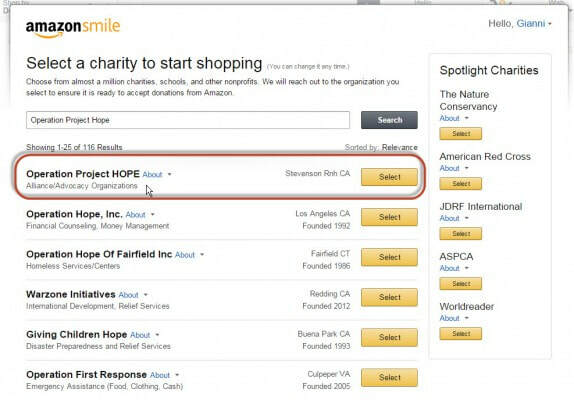 Operation project HOPE is an approved AmazonSmile program partner.That means, once you register, every time you make a qualifying purchase at AmazonSmile, Amazon will donate .5% to Operation Project Hope. It costs you nothing! Just go to AmazonSmile CLICK HERE! Operation Project HOPE through the AmazonSmile program. 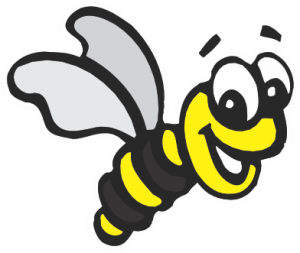 Sign up now for AmazonSmile! Remember: once you’re signed up, shop at smile.amazon.com so your purchase counts.